The ESRB is no longer alone in fueling speculation for a physical release of Hollow Knight on the Nintendo Switch. A page for it has appeared on Amazon Spain’s website, suggesting that the game’s physical version could also be coming to Europe. There has yet to be an announcement from Team Cherry. If there are any further developments, we’ll let you know. 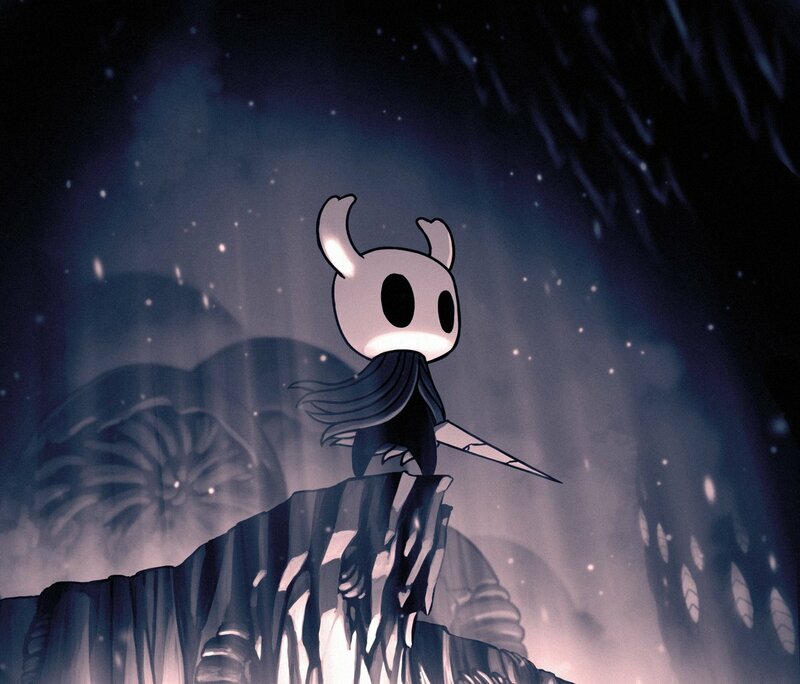 Hollow Knight is such an amazing Metroidvania. A physical EU release is every European collectors’ wish. This can save them from International shipping charges. And what about the collector’s edition? Worth it! Can’t wait for Silksong! A physical version has been confirmed for Nintendo Switch. Don’t know how this was brushed over.